Quick Login & Sign up using Ajax. strong validation. 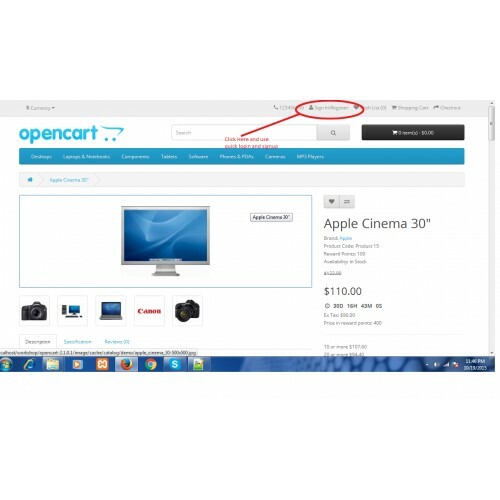 Customer can Quick Sign up or Login very fast. 1. 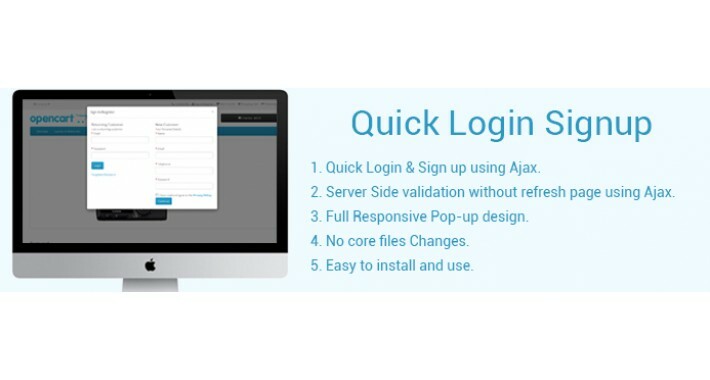 Quick Login & Sign up using Ajax. 2. Server Side validation without refresh page using Ajax. 3. 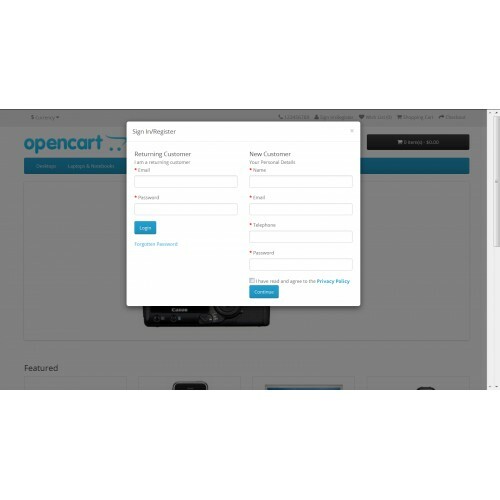 Full Responsive Pop-up design. Quick Login Signup Click here. We are very happy with the extension.